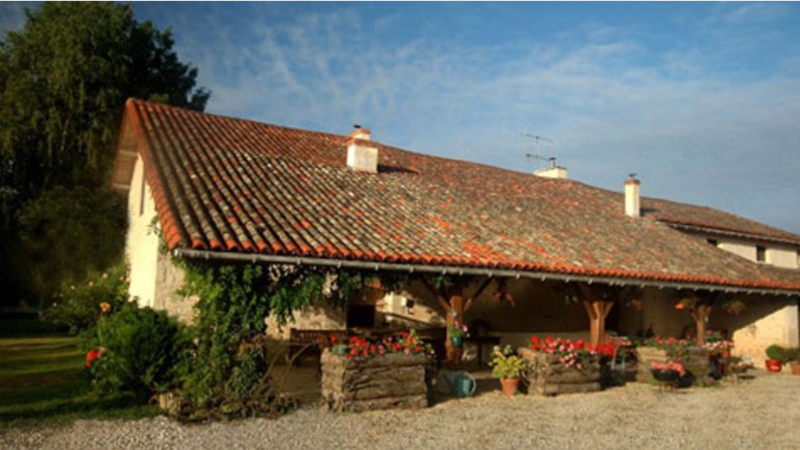 Late Summer retreat at La Roseraie, Romagne, France 27th to 31st August 2019. A 5 day retreat of Yoga and wellbeing in the vibrant French countryside. The venue is an historic 1850’s Charentais farmhouse full of character set within private spacious grounds. Your teachers are Helen Sutcliffe and Helen Gilhooly who between them have many years of Yoga experience.